Complaints about snow and ice covered sidewalks are on the rise here in Leduc and enforcement services is asking citizens to look out for their neighbours to help keep sidewalks clear and safe for all pedestrians. Last year enforcement services received 502 calls, compared to 384 in 2017. According to the city’s Community Standards Bylaw 995-2018, Section 10 for sidewalks, ‘a person shall reasonably remove snow and ice from any sidewalk adjacent to land they own or occupy within 48 hours after the snow or ice has been deposited.’ Community peace officers will generally issue a warning to the property owner, however if compliance isn’t followed, the fine associated is $100 for the first offence and double for any subsequent offences. Family and Community Support Services also offers Good Neighbour cards for citizens to use as a way of breaking the ice and getting to know their neighbour(s). This winter FCSS is also offering complimentary hard warmers with the Good Neighbour cards, which are available at the Leduc Civic Centre during regular business hours. 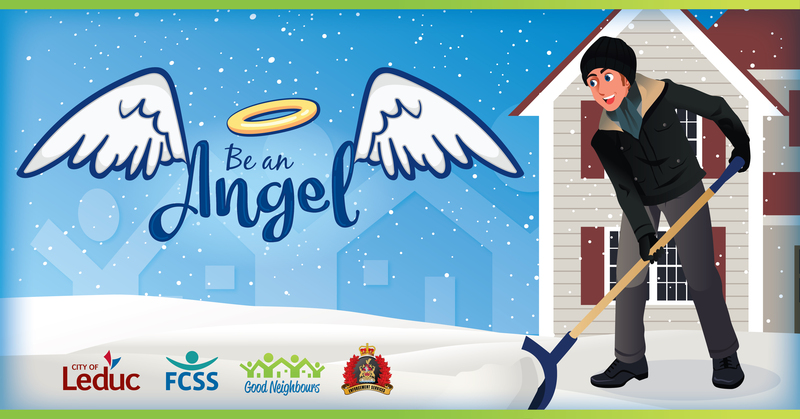 For more information, call Leduc Enforcement Services at 780-980-7200 option 5, and to learn more about Good Neighbours call FCSS at 780-980-7177.